Maker’s Mark 2018 Holiday Bottles. Maker’s Mark Bottle is decking the bottles this Christmas with two special holiday releases, including a second wax dip over their classic red top. First, their classic bottle (with the same, traditional wheated bourbon inside) is getting a second dip of green wax over the top. The perfect party size bottle for holiday punch bowls, this 1.75 L bottle is hitting shelves everywhere at a suggested retail price of $49.99. 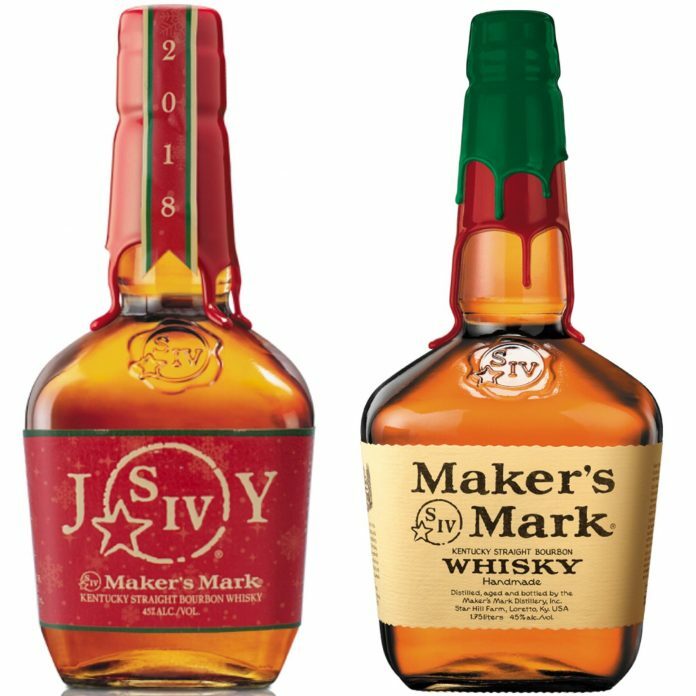 Second, a local-market-only gold and red label release using the Maker’s Mark logo to spell JOY is available now. 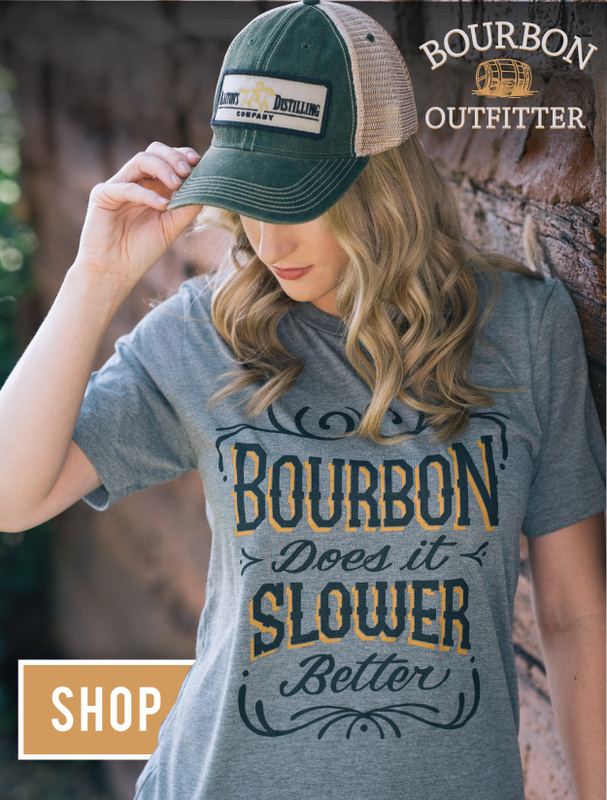 These 375 ml bottles are $24.99 and only in Loretto, Kentucky, and at the distillery. Maker’s Mark is known for giving their signature 90 proof whiskey a limited edition look. Their sought after “Justify” bottling came with a green wax dipping, and this spring they released the fourth in a line of five commemorative University of Kentucky Athletics bottles. The distillery has also had a slew of special releases this year. Their first ever limited edition recipe release “Seared BU 1-3” hit shelves in May, and their 101-proof global travel bottling arrived last month. Don’t rush to the distillery today, though. On December 1st and 8th, Maker’s Mark is celebrating Christmas with tours and tastings for all their biggest fans. Their free Holiday Open House and candlelight tours are open for booking now, or start the night with Christmas dinner and paired cocktails at Star Hill Provisions with Chef Newman Miller.